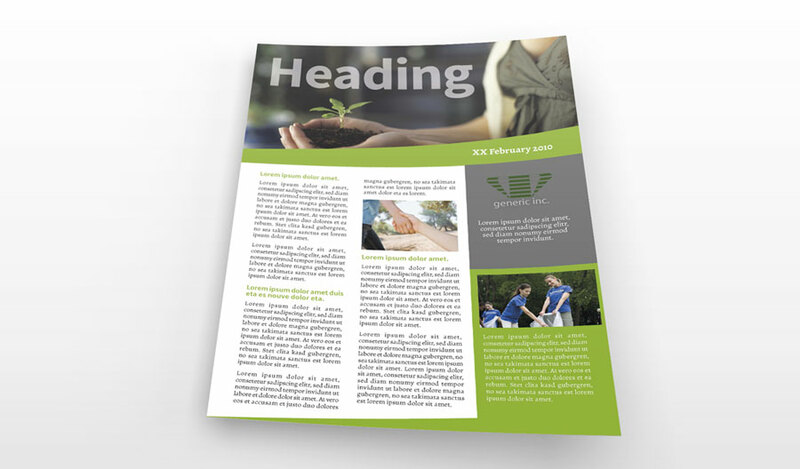 Newsletters are a great marketing and communications tool! 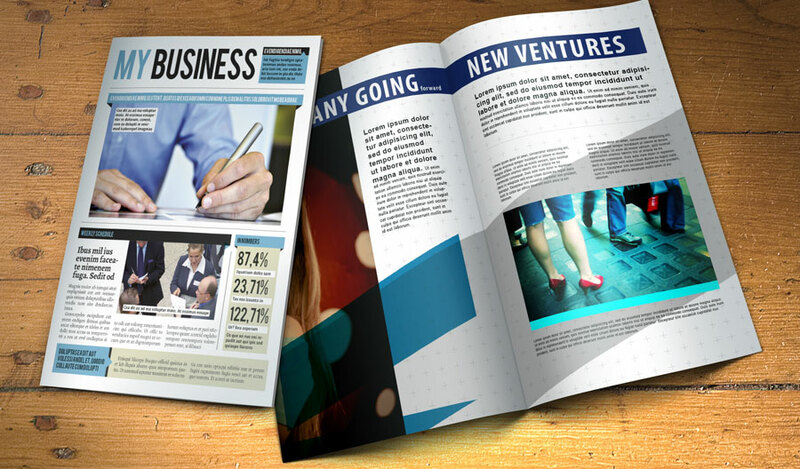 Regularly printed newsletters offer brand awareness, advertising and special offer opportunities. They're not intrusive, just informative!